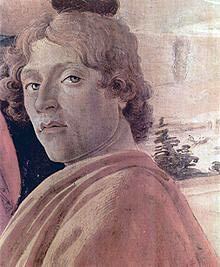 Alessandro di Mariano di Vanni Filipe (Sandro Botticelli) ( c. 1445 – May 17, 1510) Botticelli was at the heart of the early Renaissance – the new emergence of art in Italy during the fifteenth and sixteenth century. His art was a combination of the Florentine school, a study of the great classic styles and his own inventiveness and flair for the spectacular. 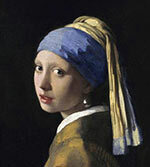 His great masterpieces – The Birth of Venus and Primavera are striking in their originality of composition and study. They now rank amongst the greatest works of art. After his death, he was overshadowed by the high renaissance genius’s of Raphael, Leonardo and Michelangelo but, his reputation has recovered in recent times as there is great admiration for his masterpieces. 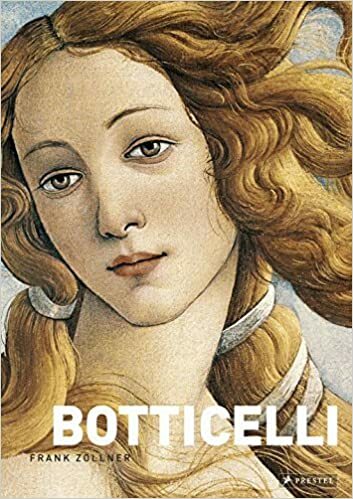 Botticelli was born in 1445, and little is known about his early life, though Vasari suggests he was initially trained as a goldsmith. 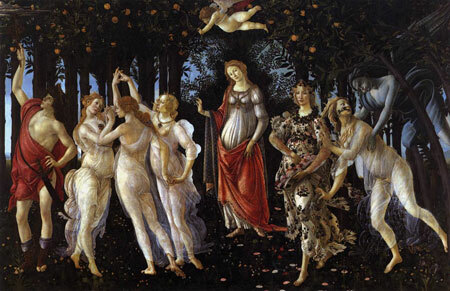 However, by 1470 Botticelli had his own workshop and was gaining significant commission. An important commission was from Lorenzo di Pierfrancesco de’ Medici at Castello, this included the commission for Primavera. His Birth of Venus also ended up at the de ‘Medici’s place in Castello. 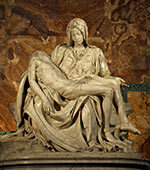 In 1481, he was summoned by the Pope to contribute to the painting of the Sistine Chapel. In the early 1500s, he was an important member of the Florentine local council and took part in deciding where to place Michelangelo’s David. But, after his death in 1510, he became eclipsed by his more illustrious contemporaries. 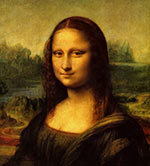 Artists – A list of the great artists, including Leonardo da Vinci, Claude Monet, Vincent Van Gogh, Pablo Picasso, Michelangelo and Rembrandt. 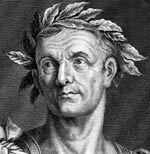 Famous Italians – Italian composers, artists, politicians and authors. Includes Julius Caesar, Marcus Aurelius, St Francis of Assisi, Michelangelo, Giuseppe Garibaldi and Catherine of Sienna.